The ninth edition of the Blue Devils' video podcast, BlueView, is now available for download. This episode follows corps members after they complete their first show and beyond. 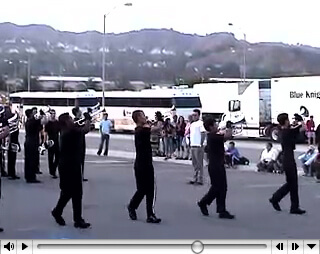 Watch the video on www.bluedevils.org.